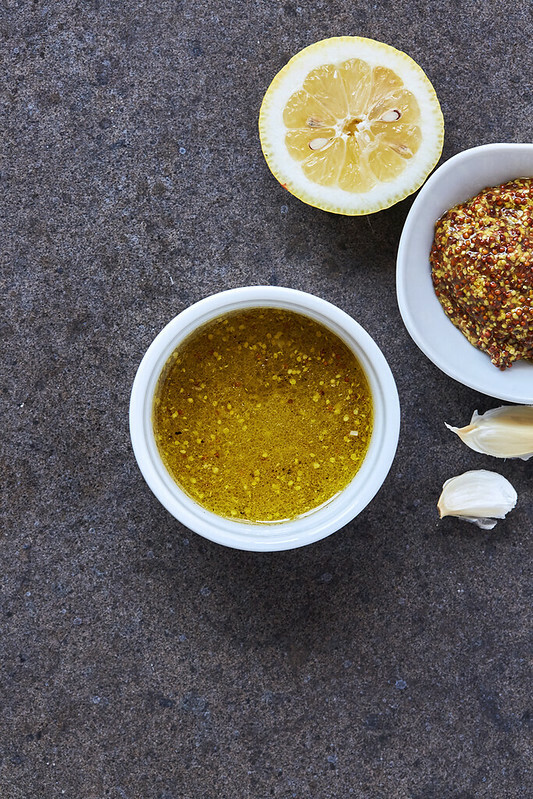 A well-crafted dressing or vinaigrette is a thing of profound beauty. Delicate, yet prominent, understated while still making a statement. To me, the finesse found in the subtleties of a good dressing says a lot about someone’s skills in the kitchen and on that same note, it is one of THE most simple tasks to master. 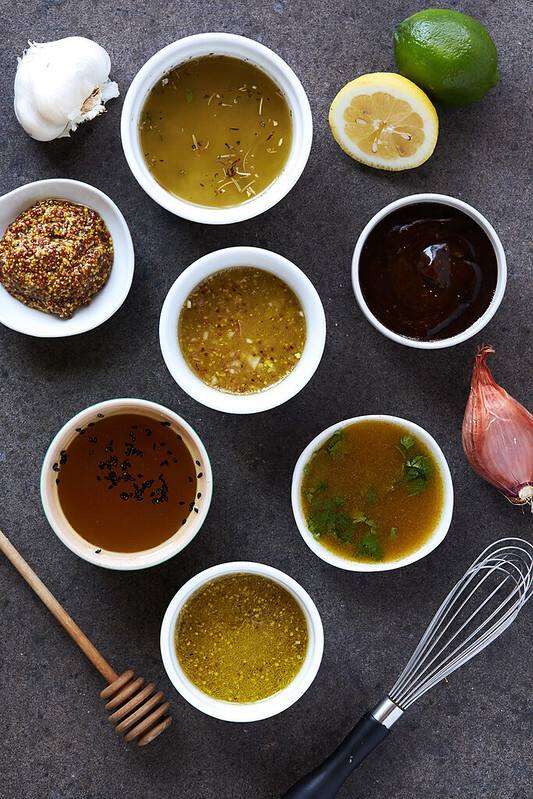 Ready in under 5 minutes, homemade dressings and vinaigrettes are one of the best ways to start the process of ditching store-bought, processed foods – making it a very budget and health conscious option. 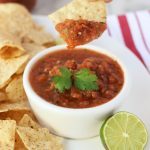 Since they only really require three main ingredients, base (oil), acid and seasonings, you can pretty much make any flavor profile you can think of, with any combination of ingredients available in your kitchen. From here, knowing this simple formula and the any options, you can get creative, adjust to your preferences and you can come up with an unlimited supply of varying staple dressings. As with all food, by making your own salad dressings, you are in control of the flavor balance—acidity, sweetness, and seasoning—as well as what goes into it, so you can avoid those unwanted things like unpronounceable preservatives, scary oils, thickeners, sugars, etc. 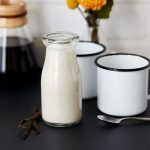 Making your own salad dressings is one of the simple tips I offer for shifting from processed foods to homemade, whenever I do workshops and when I consult one-on-one with nutritional clients. It literally doesn’t get much easier than this. 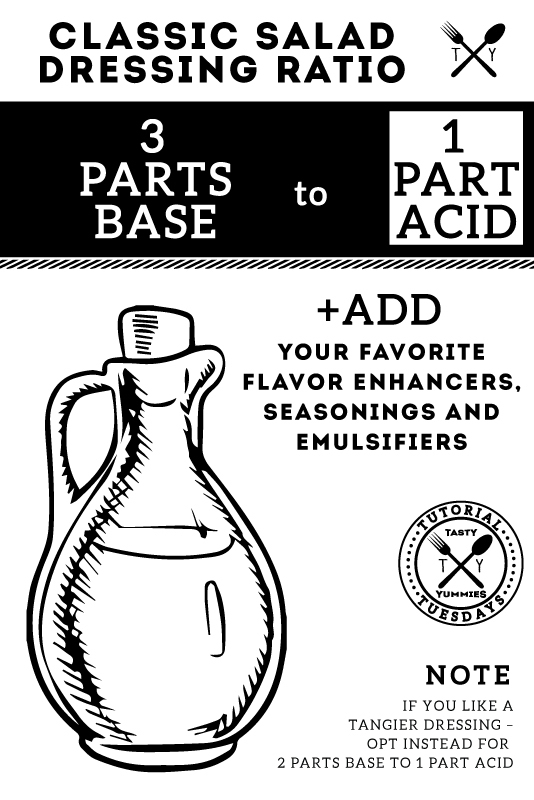 The standard ratio of 3 parts base to 1 part acid is a really great place to begin, especially when you are starting out and experimenting with creating your own dressings. From there, you can adjust that ratio as you’d like. If you like a more tart dressing, go with 2 parts base to 1 part acid. Is using fruits or sweeter vinegars, you may want to go with that 2 to 1 ratio. Play around and find what works for you, that ratio definitely depends on the ingredients being uses and even on the ingredients of the salad it is dressing, so don’t get locked into those numbers, play around. A quarter of a cup of dressing is generally enough for around four servings of a leafy green salad. If you’re salad is heavy on the vegetables and light on the greens or if you prefer your salad heavy on the dressing, make a half cup per four servings. For dressing a potato salads, make a bit extra, potatoes tend to soak up a lot of vinaigrette. That said, I always say make more than you need. 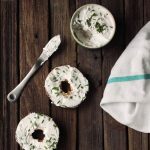 You can keep it in the fridge in an airtight container for quite a while and you will have it on hand for a quick and simple salad, whenever you want it. 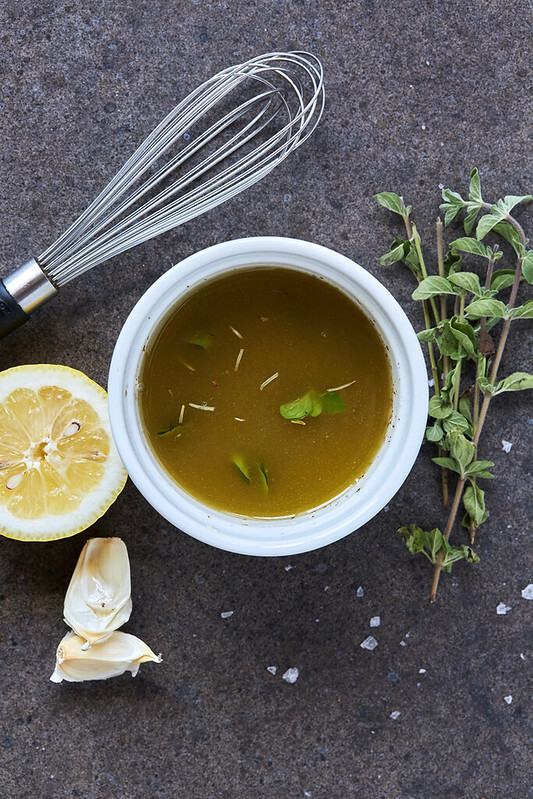 Vinaigrettes are traditional dressings of oil and vinegar (or citrus) also called by some an unstable emulsion – two liquids (water, in the form of vinegar, and oil). Obviously these two will not mix evenly with each other and will eventually separate back into their original forms. 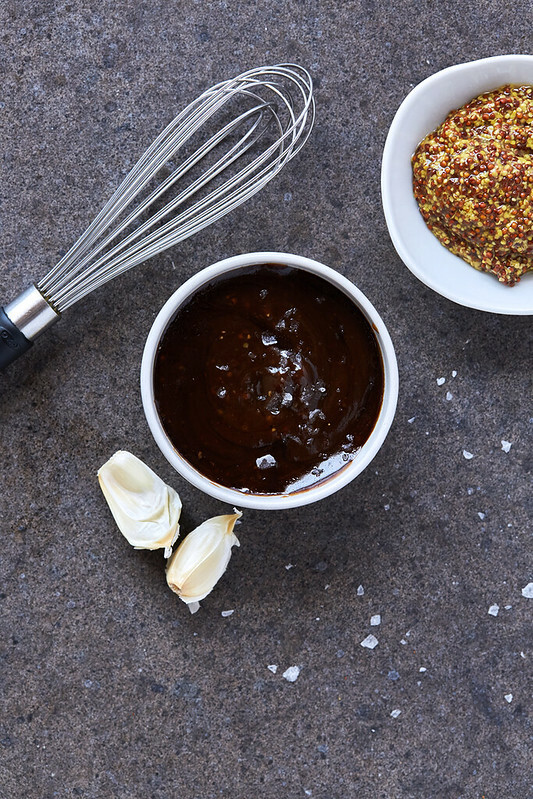 You can slow this process down by adding an emulsifier which will act as a bond between the two ingredients. 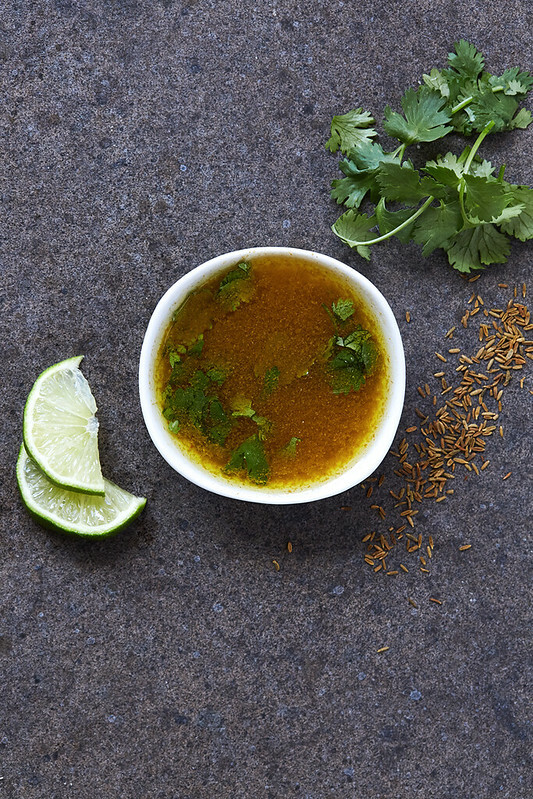 Many commercial dressings use a fatty substance called lecithin, but at home, it’s much easier, and tastier, to add a flavouring that will do the same job. 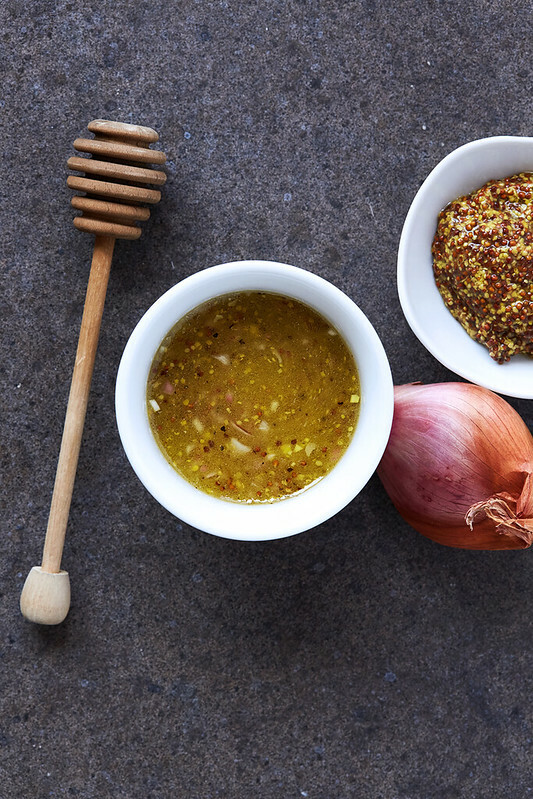 Emulsifiers like mustard, honey or maple syrup help to keep dressings from separating. Mashed avocado, egg yolk or mayo are also great options. Whisk, stir, shake, blend, or whir? 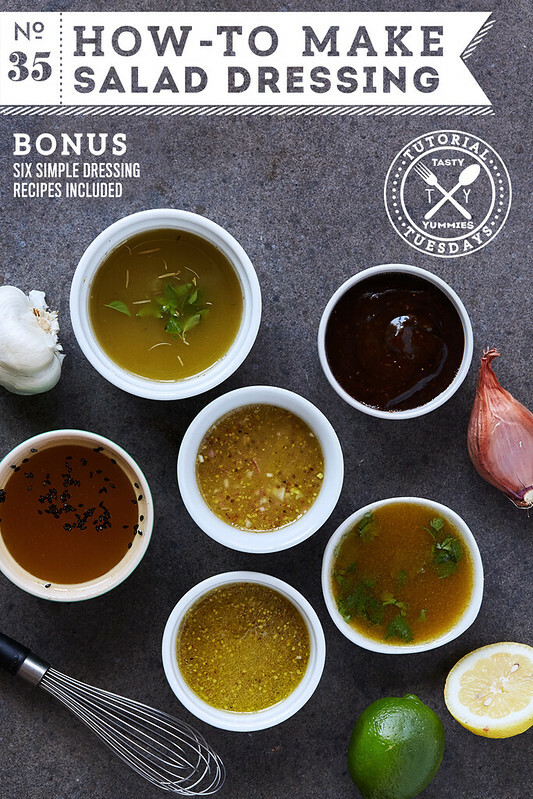 Traditionally chefs are taught to add all of the dressing ingredients to a bowl with the exception of the oil. The oil is then added last, in a slow steady stream, while whisking vigorously in a circular motion. This helps to emulsify and thicken. You can also add all the ingredients to a tightly closed jar and shake it like a polaroid picture. 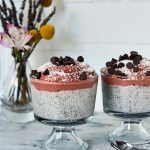 A blender is great options for larger batches. Same as whisking, add all of the ingredients except the oil and slowly drizzle that in, in a steady stream, while the blender is running. *Be sure these nut and see oils are high quality and cold pressed. I suggest using sparingly. 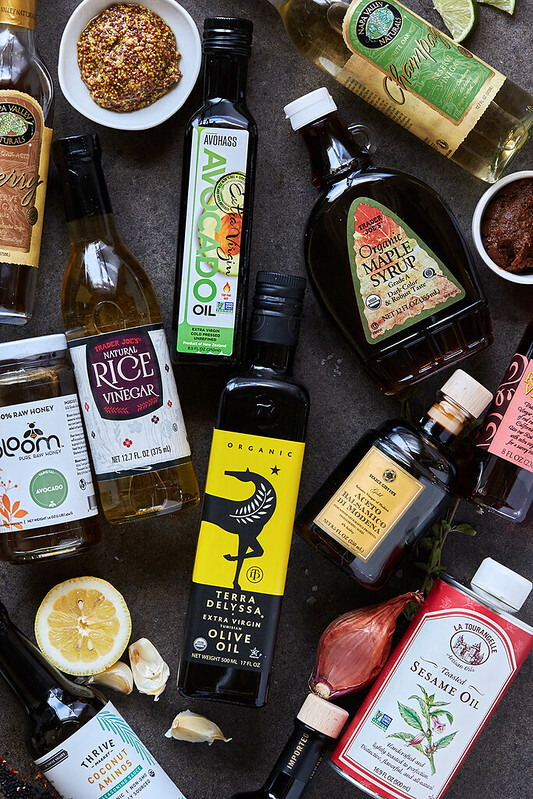 When using, usually I will pair with another oil, like olive or avocado, to tone down their flavor and to limit overall polyunsaturated fat consumption. AVOID the following oils both in your salad dressings and always: canola, corn, grapeseed, soybean, cottonseed, vegetable, peanut, safflower, sunflower (sunflower is OK, when high oleic and cold pressed). WHY: these are highly refined, processed oils, often manufactured using solvents and many times rancid before they are even bottled, easily become oxidized in the body. They also contain a high amount of omega-6 fats, contributing to a further disproportionate ratio of omega-3 to omega-6 fats, which is a major factor in determining illness. 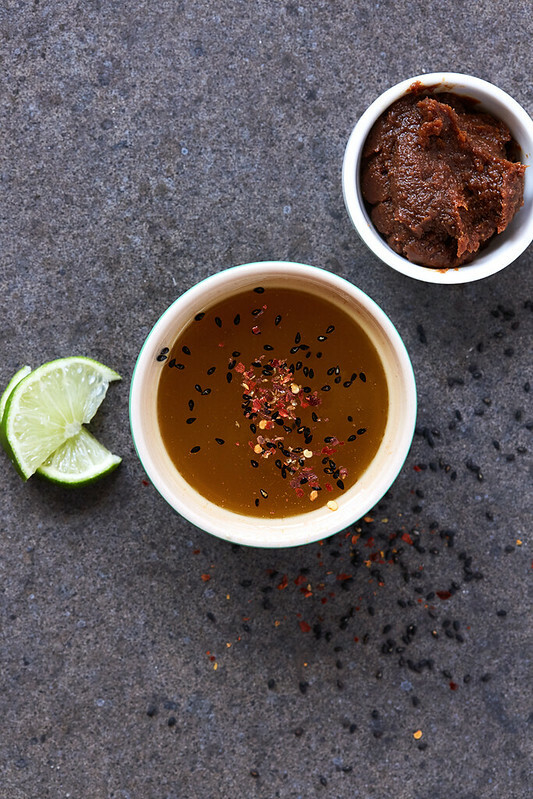 Taste your dressing for salt, pepper, sweet and sour. Before you dress your salad, dip a leaf into the dressing, taste and adjust the flavors as necessary. I’m so glad you mentioned what oils not to use. It makes me so sad how many people think canola and vegetable oil are healthy.